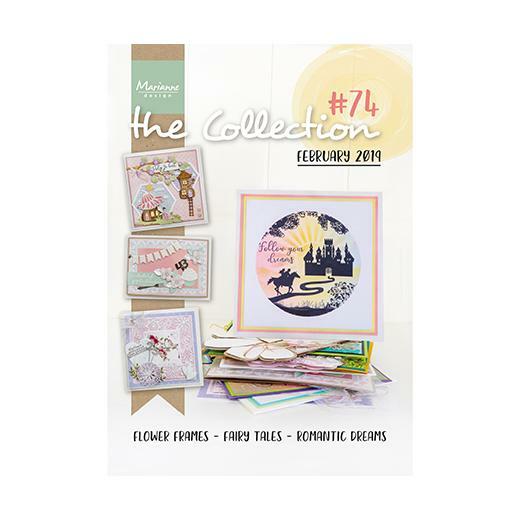 Keep up to date with all of the new product releases from Marianne Design with this free, 4 page full colour leaflet. 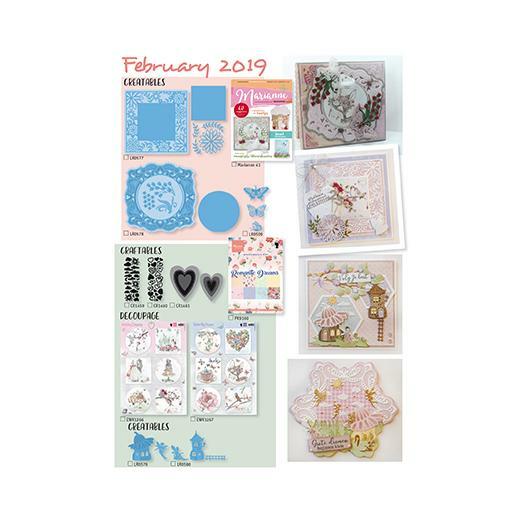 Colour photographs showing all products released in the monthly collection and ideas to help you use them for your card making. The Collection displays all of the product numbers with 'tick' boxes to help you keep tabs on which products you have in your collection. Instructions for making the cards featured in this issue are available to download and print here. View the pdf copy of the magazine and find clickable links to all of the products in the shop.